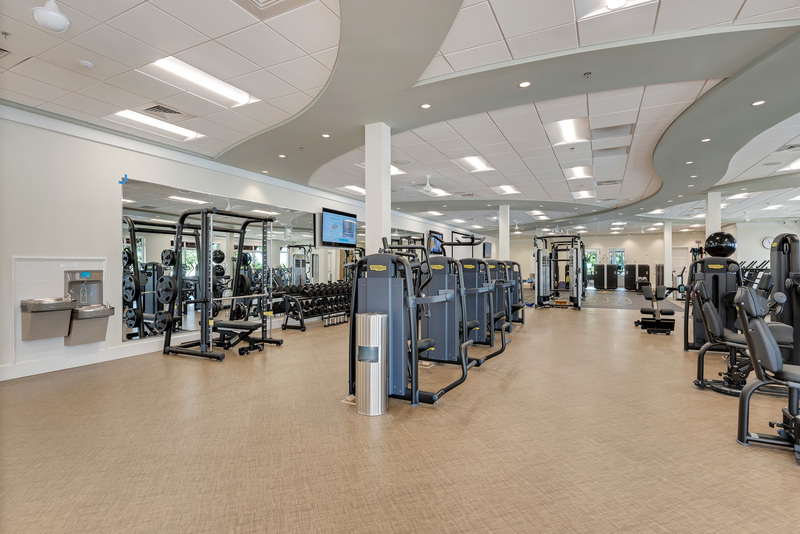 The new state of the art HarbourView Center for Sports and Wellness at Gulf Harbour is rich in luxurious amenities for your discriminating taste. Pamper yourself in a world of soft scents, soothing water, invigorating massages and attentive, personalized service. Tone your muscles with state-of-the-art Technogym equipment complemented by aerobics, weights and professional fitness programs.